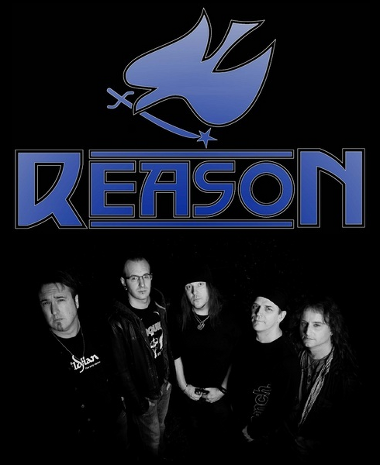 REASON is a band from the UK, formed in the early part of 2009 and the brainchild of the guitarist & songwriter Chris Gyngell (ex-Vandamne / Fyrebyrds / Empire / Crywolf) and vocalist Paul Mace. The bands mission is to refine the greatest elements of melodic & progressive hard rock & metal into expansive yet direct & powerful songs; something for all fans of pre-grunge power, presented with an up-to-date energy and sentiment. In June 2010, REASON were contacted by U.S. production legend Beau Hill. Beau had checked out REASON's web page and liked what he heard. The song Rise was selected due to its' concise, powerful and extremely melodic qualities. 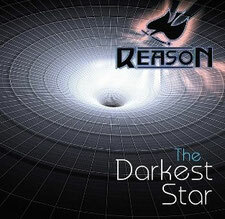 The debute EP The Darkest Star has not been released worldwide yet. But you can hear the result at their website and official social network pages!